Two years ago, we launched an ambitious reimagining of Winrock’s approach to international development. Read more about this approach in our 2015 Annual Report. 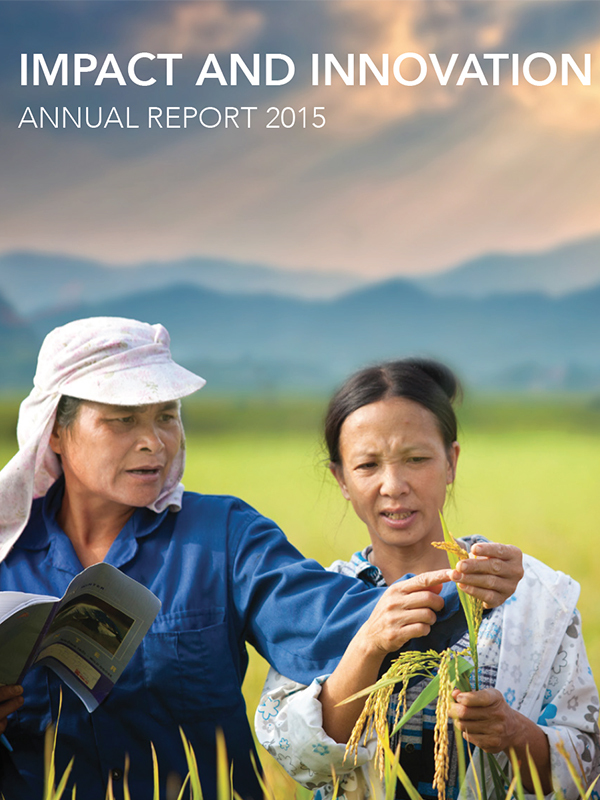 Click Link to File to view a digital version of the 2015 annual report.